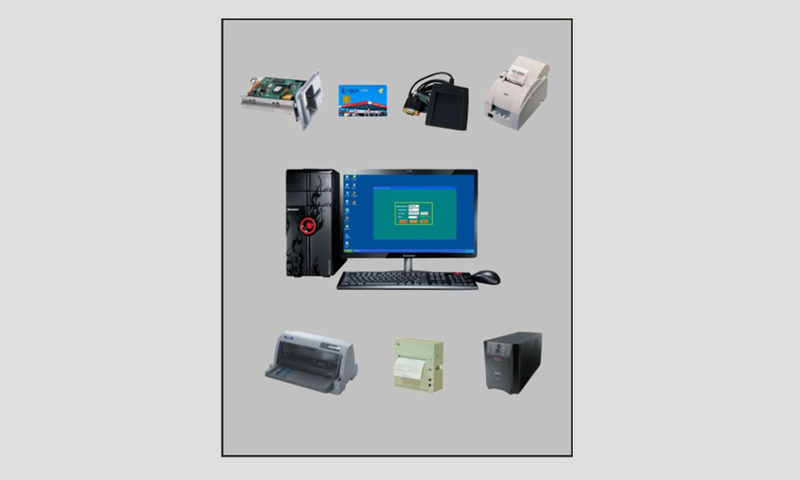 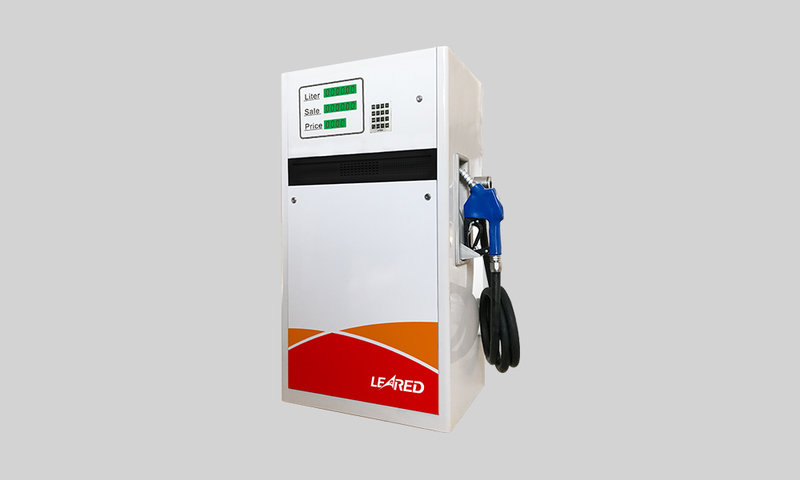 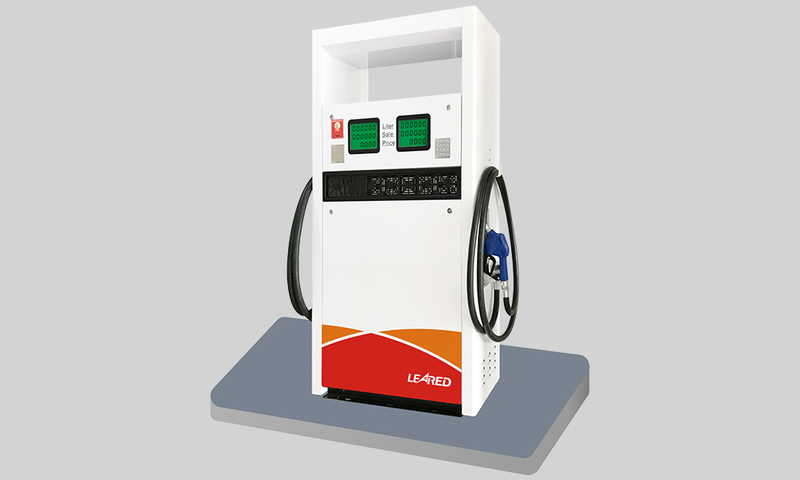 Use IC card refueling management,need to configure the POS printer,IC card reader & writer,IC card. 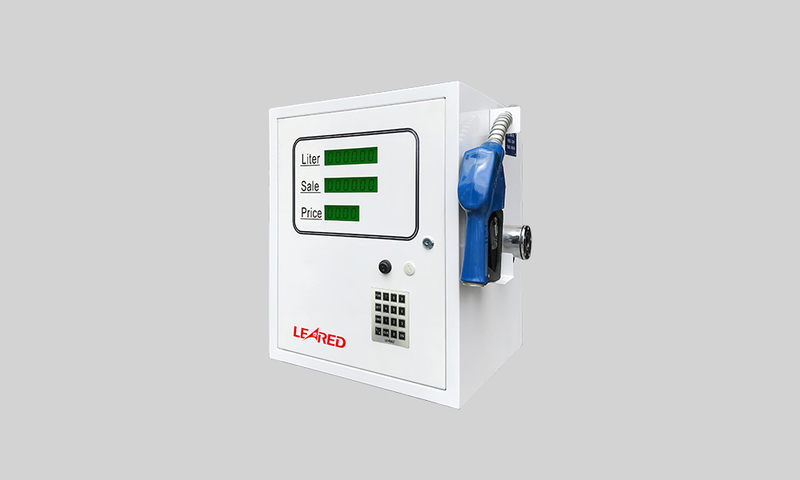 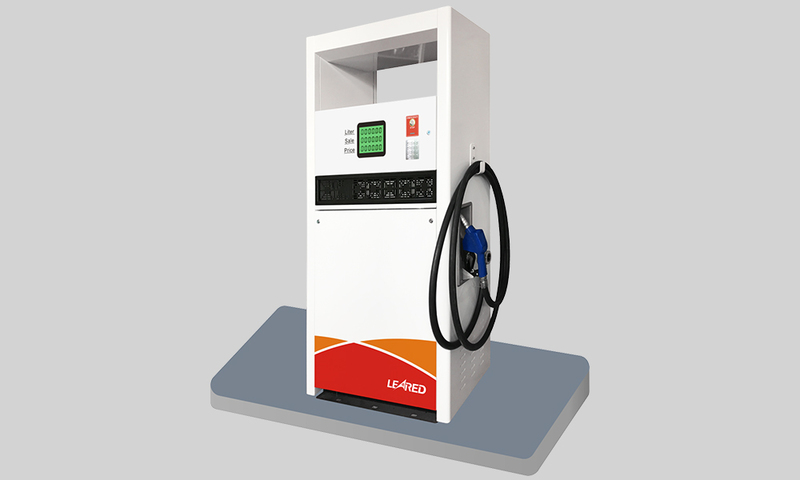 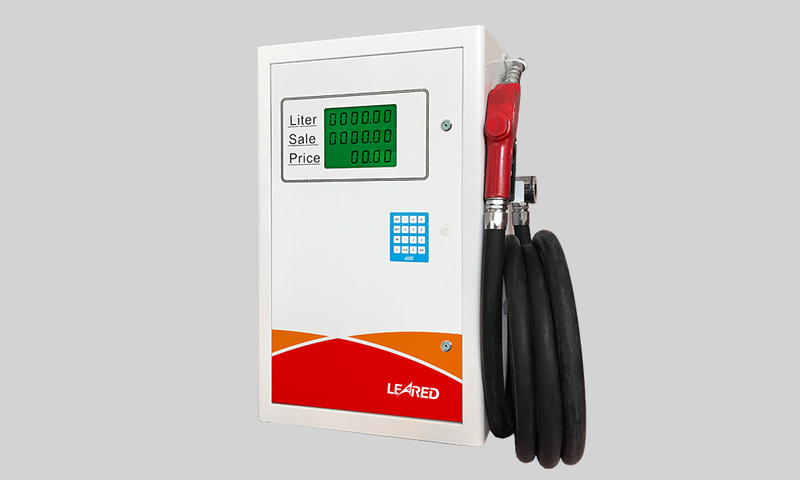 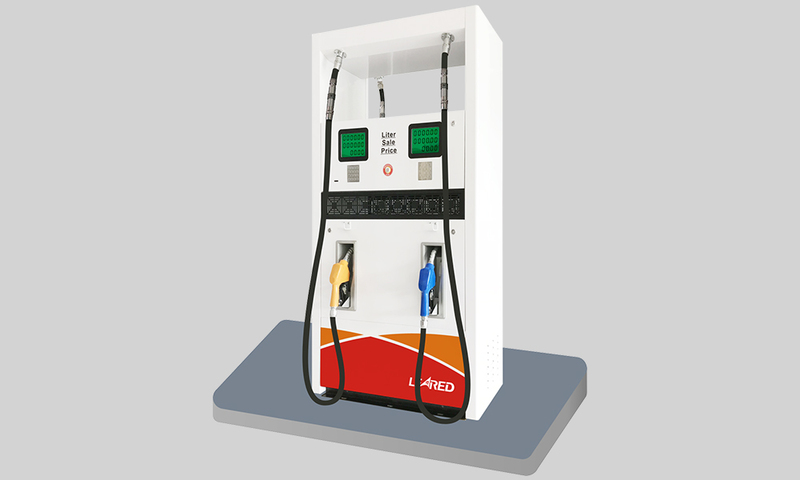 Finished refueling, refueling data is automatically transmitted to the computer,is displayed on monitor windows,and produce a refueling recoard(including date,time,nozzle No.,fuel name,liter,sale,price),is stored in the computer database.Payment methods include cash,account,can choose whether to print a refueling small ticket. 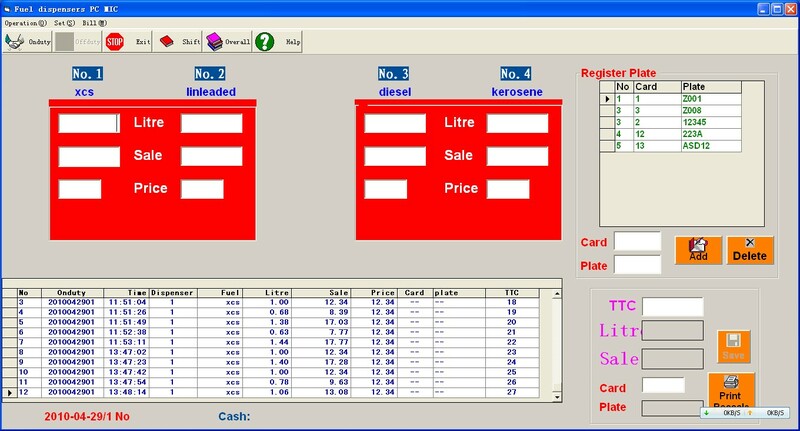 Can register ,edit,save customer information.Can find or print "on duty,daily,month,year,or any time refurling reports",including all fuel sales bills,cash & account refueling details.Statistics,find or print each customer refueling detail and summary reports. 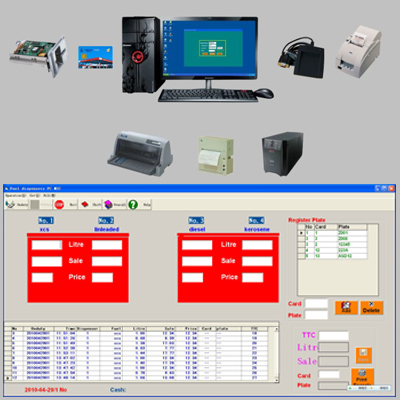 To back up,save,resore refueling database to ensure data security and reliable,according to customer requirements,optimize,and upgrade the software. 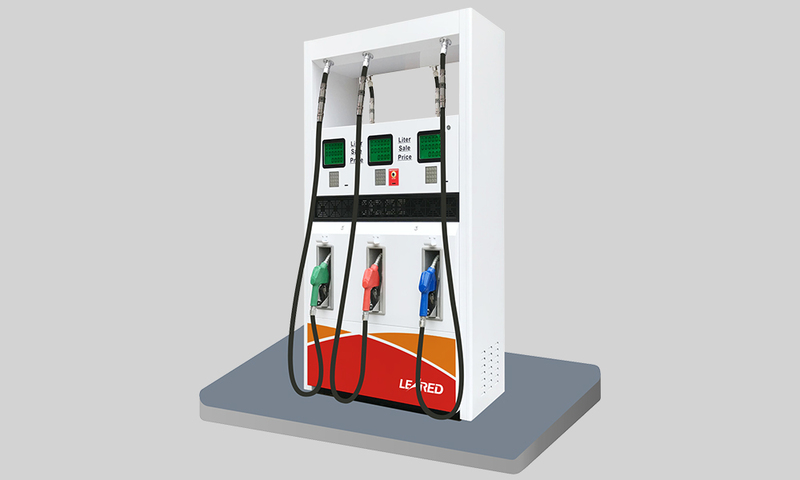 Gas station can issure their own IC cards,registered,edit,save IC card customer information,can integral,charge,prepaid,account and report the loss.